As digital technology evolves in new directions, research shows most organizations feel limited by their infrastructure. That’s no surprise. Digital transformation has inspired new IT imperatives, from expanding customer insight, to accelerating apps and transactions, to tighter security and compliance. Achieving these goals requires an integrated, scalable approach to servers, storage and software. GBM helps you break through your infrastructure limits. We provide access to the broadest portfolio of IBM servers, storage and software. Over 25 years of partnership with IBM enables us to offer unmatched experience in designing, deploying and supporting complete infrastructure solutions. However demanding your workloads, however ambitious your goals, GBM can support you throughout your journey. The digital business never stands still. That’s why it is vital to build server infrastructure that meets the challenges of tomorrow – not just today. GBM offers the broadest portfolio of industry-leading IBM compute solutions, with superior performance and high memory bandwidth, to fit your workloads, environment and budget. Backed by expert knowhow, we help you design, implement and run a future-ready solution. IBM Power Systems are renouned for their performance and deliverying unmatched TCO & ROI benefits to our clients. Similarly IBM Z is the gold standard in enterprise servers for security, relaibility and availability. Whether you need server infrastructure capable of meeting intense AI processing demand, security that pervasively encrypts all data without slowing applications, or the right balance of performance and value, GBM has the technologies and expertise to lead you there. Harnessing the power of data is critical to gaining competitive advantage, and rapid data growth no longer drives uncontrollable storage costs. 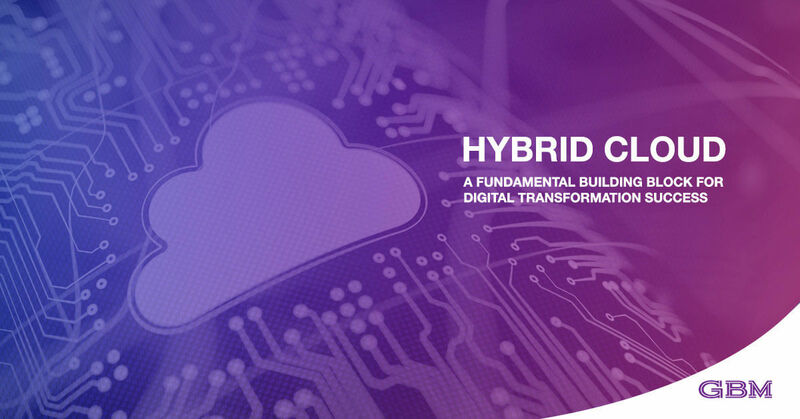 With end-to-end IBM storage solutions from GBM you can accelerate workloads, take advantage of hybrid cloud and protect data from the loss or disasters – all within your budget. GBM offers the full range of IBM storage products, together with the knowhow to integrate and support the right mix of flash and hybrid storage, storage area networking (SAN) and software-defined storage (SDS). Utilizing mature, proven IBM storage technologies, GBM can digitally transform your business, converting it into a data-driven, multi-cloud organization. When you have the strongest foundation, everything you build on top performs at its best. GBM can help you use the right software to accelerate workloads, simplify management, modernize applications and more. All as part of an end-to-end solution that guides you from design, to deployment, to comprehensive support. If you need to manage data growth, gain multi-cloud flexibility, or prepare your infrastructure for next-generation applications. GBM can help you implement software that is agile, scalable and simple to use. Which business challenges can we help you solve?